Moving to a new apartment. 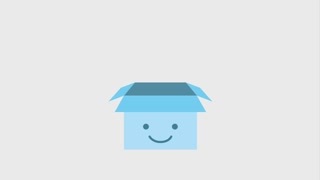 happy child looking into a cardboard box. 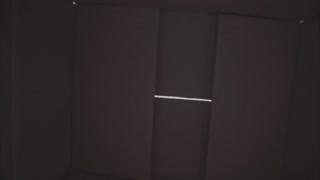 Boy opens a parcel box with different versions of emotions and being surprised. 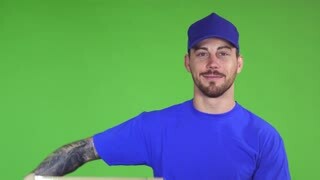 Cropped shot of a bearded smiling professional delivery man posing on green background holding out postal package to the client handing cardboard box to the viewer service concept. 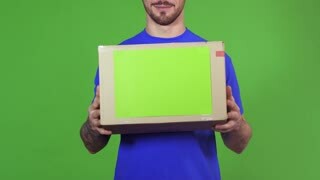 Handsome young deliveryman holding cardboard box with copyspace and his female colleague with a clipboard delivering package to the client smiling to the camera on green background. 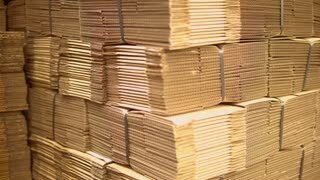 Cropped shot of a cheerful professional delivery service worker woman smiling holding cardboard box package with copyspace delivering to the client on green background. 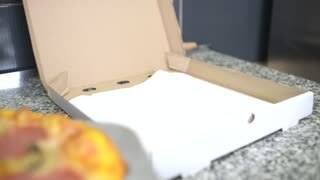 Close up shot of couple opening cardboard box with a large pizza on the floor at home. Bearded guy with glasses brings a cardboard box to the kitchen of his new home. Moving to a new apartment. 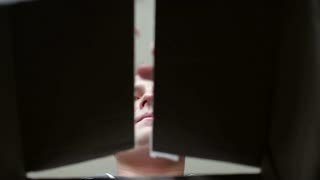 Young Man Opens Brown Cardboard Box, Looking in Camera Smiling and Closed. 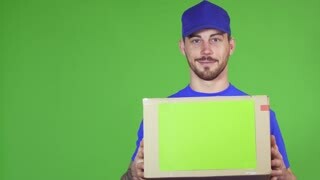 Shot of a young handsome bearded professional deliveryman smiling joyfully on green background holding out delivery cardboard box package with copyspace to the camera. 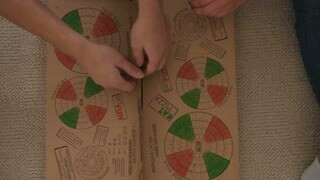 Close up shot of man and woman hands opening cardboard box with a large pizza on the floor at home. 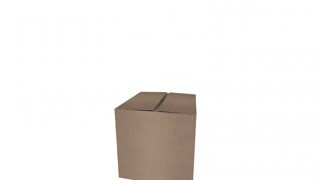 Young gorgeous professional delivery woman in uniform smiling joyfully showing thumbs up holding cardboard box with copyspace delivering package to the client profession occupation job concept.